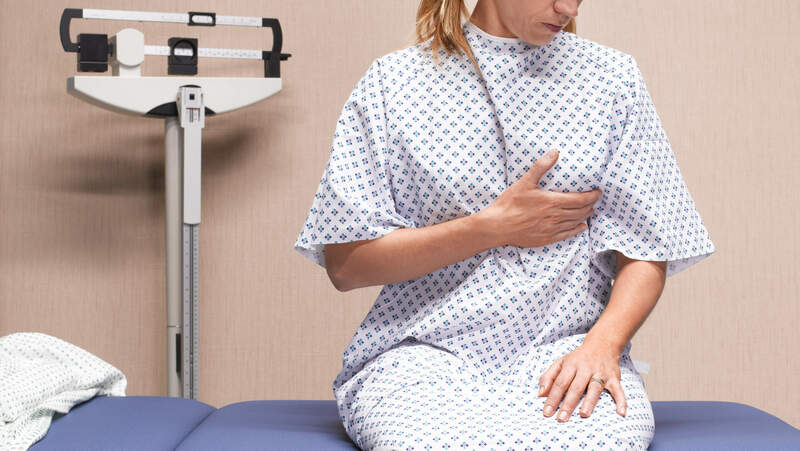 Lung Cancer – Part 3 – Of the The Teaching ” The Doctor Says – The Bible Says ” by Dr. Michelle Strydom MD – Please note : You have to read Part 1 before you read this Article – Explaining Cancer and the Spiritual Connection. 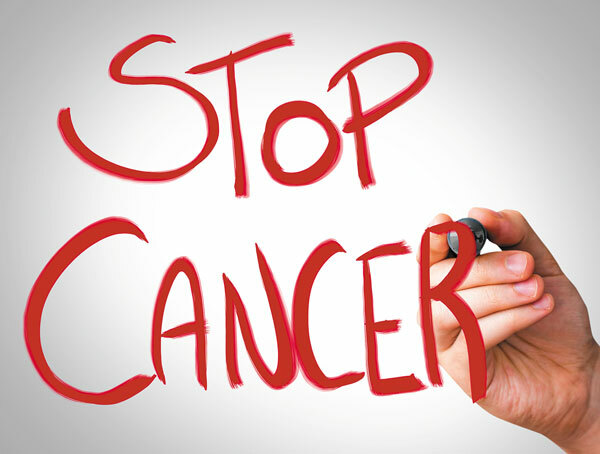 Please make sure that you have read the background of cancer in general which has essential background knowledge. Cancers from other tissue and organs, especially in the breast, kidney, uterus, ovaries, testes and thyroid commonly spread (metastasize) to the lung. In this case the spiritual root depends on the original cancer. there will be pain in the chest, shoulder and arms when the pleura (covering of the lungs) and nerves are involved. 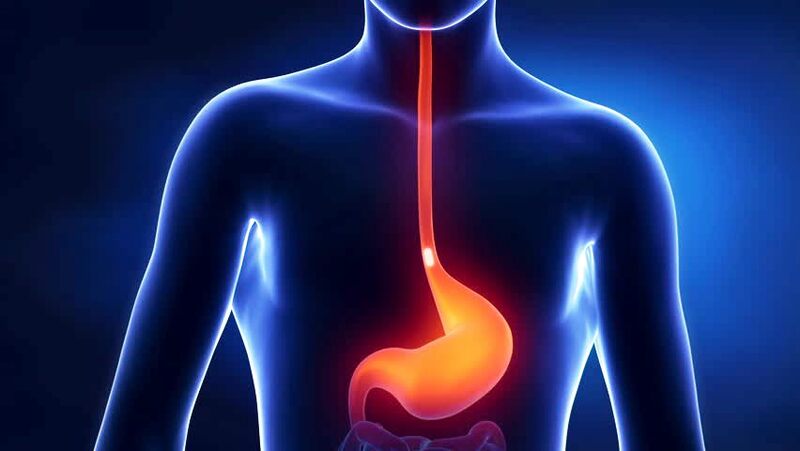 When the cancer spreads to the oesophagus (food pipe) the person will experience difficulty in swallowing. When the cancer spreads to other areas of the body, the person may experience epileptic seizures, personality changes, jaundice, bone pain, skin nodules, fatigue, anorexia and weight loss. 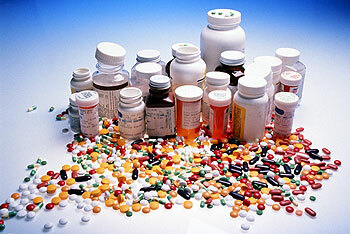 Latest research has shown that lung cancer is an autoimmune disease. Therefore to understand lung cancer you first need to read the chapter explaining autoimmune diseases. bitterness, self-rejection, self-condemnation and/or guilt in your thought life. Sometimes there is a feeling of being unloved and unwanted where self-hatred comes in because of failure of a father or husband to nurture you if you are a female or if you are a male, because your father did not nurture you. Occasionally some men are victims of their wives. Whatever the case, it involves varying degrees of self-hatred Your immune system is the army of cells in your body that were created to protect you from harmful things such as viruses, bacteria, parasites, fungus, toxins and cancer cells. When the cells of your immune system see these harmful substances floating around in your blood stream and body tissues, they go and kill or remove them, thus helping to protect you from getting sick. However, in science your immune system has been shown to be directly affected by your thought life and emotions. In the chapter “Essential Background Information of Disease from a Medical Perspective” I explained how thoughts form and how memory is stored on the branches of the nerves in your brain. It is not just your brain that stores memory but your body cells as well. 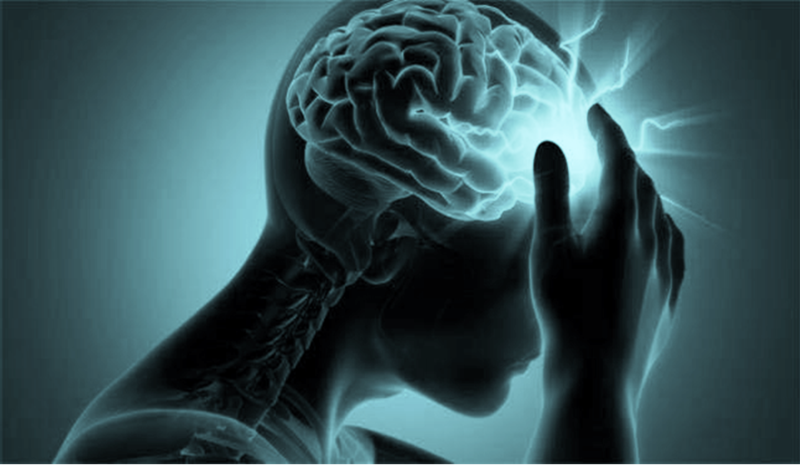 Your brain communicates with the cells of your body – this is known as the mind-body link. When your brain receives incoming information, for example self-hatred or guilt, then every immune cell of your body will receive that information instantly. Your brain sends information to the cells of your immune system via chemicals called neuro-peptides and receives information from your immune system via immune-peptides. 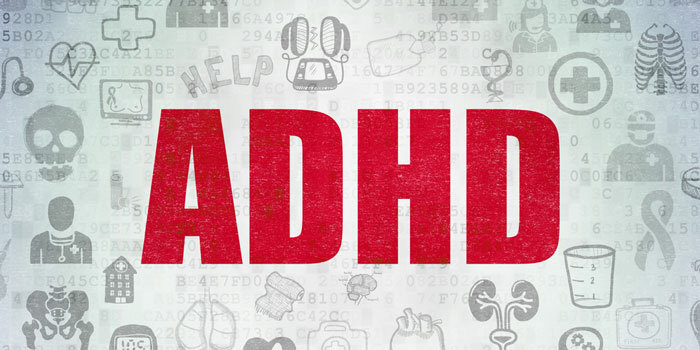 memories built in the trees of your mind in your brain and the way your immune system functions. Your immune system has been definitively shown to be neurologically sensitive to your thought life. When you attack yourself spiritually through thoughts of self-hatred, self-rejection, condemnation, guilt and self bitterness, the immune system is redirected to attack your own body tissues, while ignoring the true enemy which is viruses, bacteria, cancer cells etc. character of the cells of the immune system is changed so that they take on an assignment of the devil and go on a highly calculated mission of destruction. Thus the immune system, which was originally designed by God for your good (protection against infections, cancer etc) begins to cause disease in your body. (1 John 3 v 15). Likewise, if you have a low self-esteem and hate yourself in your heart, in essence you are murdering yourself in your thoughts… and be careful, because eventually your body will follow suit and will begin attacking itself – you will eventually end up with diseases that will lead to your physical death… all because you were murdering yourself in your thoughts. God said that you are valuable and that you were worth the life of His only Son and when you disagree with Him, you set yourself greater than God and that’s idolatry. Under the law the penalty of idolatry was death and today the diseases that come from self-hatred lead to death. There is a very high price to pay for not loving yourself. There is a direct link between your thoughts, emotions and the subsequent memories and the way your immune system functions. Note: Autoimmune diseases are commonly genetically inherited. This is related to varying degrees of self-hatred and guilt in previous generations in your family tree. 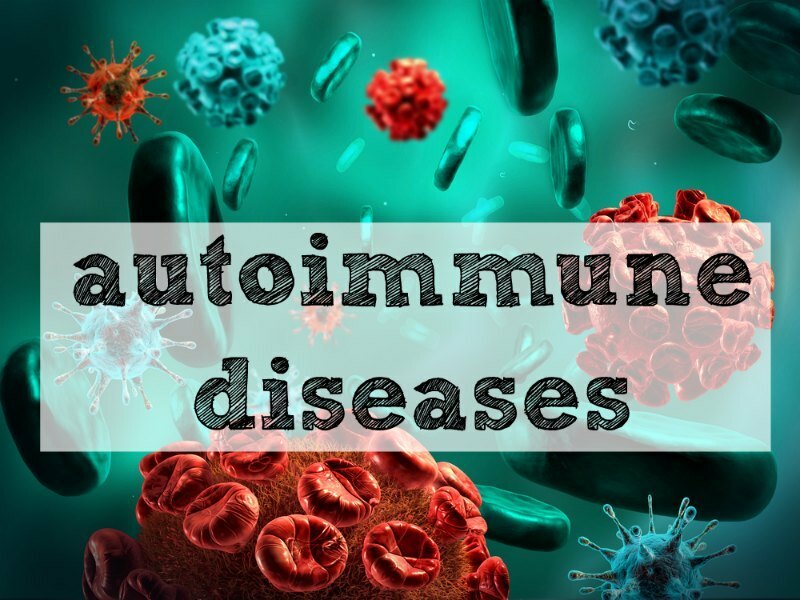 To understand autoimmune diseases, I first need to explain to you how your immune system functions normally: Your immune system consists of different cells, each of which has a specific role to play in helping fight off infection. For the sake of simplicity, I will refer to harmful substances like viruses, bacteria, parasites, fungus, toxins, cancer cells etc as ‘germs’. These are special cells that contain sacks inside them full of histamine, prostaglandins and other chemicals. When the mast cell is activated, it releases these chemicals into the blood stream. Histamine causes holes to form in the blood vessel walls (i.e. 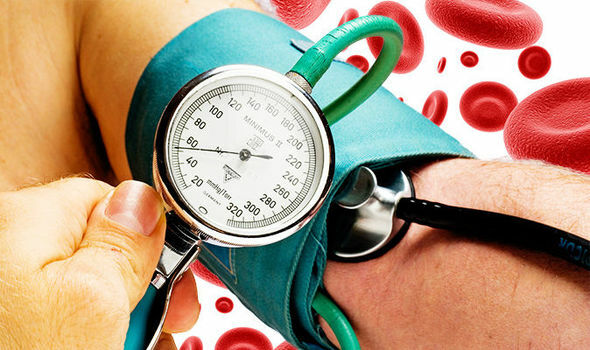 increases blood vessel permeability) – this enables the eating cells and other cells of the immune system to leave the blood stream and enter the body tissues where the germs are. Fluid from the blood also leaks through these holes in the blood vessel walls – this causes the swelling and redness that is associated with inflammation. acid, nitric oxide, enzymes like elastase, bacterial permeability increasing protein and lots more. Once the germ is internalised inside the eating cell, the eating cell releases the chemicals in the sacks which then kill the germ. The eating cell sees the germ Then the eating cell surrounds the germ with its cell membrane, thus internalising it. • C3e stimulates the bone marrow to make more eating cells. • C3a and C5a send out messages to call the eating cells to the place in the body where the germs are (Medical term for this is chemotaxis). • C3b attaches to the germ and neutralizes all its defence mechanisms – thus weakening the germ and making it easier for the eating cells to attach to and ‘swallow’ the germ (Medical term for this is opsonisation). • C5b organizes the other cells of the complement system (C6, C7, C8 and C9) that all join together to form a complex, which I will call the “weapon” (The medical term is the cell wall attack complex). These cells are like policemen. When they find a germ, they “arrest it and put handcuffs on it”. They then take these germs to the lymph nodes where cells called T lymphocytes (T cells) are present. • Ig M antibody – when this antibody binds to germs, it activates the complement system above. • Ig G antibody – this neutralizes and weakens germs to help the eating cells attach to and kill them. It also activates the complement system above. These antibodies also go through the placenta to the baby in pregnant mothers, to protect the baby against infection when the baby is born. C5b, C6, C7, C8 and C9 form a weapon that attaches to and damages the germ IgG antibody that has helped attach the germ to the eating cell so that the eating cell can kill it Ig M or Ig G antibody binds to germ and activates cells of complement system. • Ig A antibody – these antibodies are found in your body secretions (saliva, tears, breast milk, fluid in your lungs and intestines). 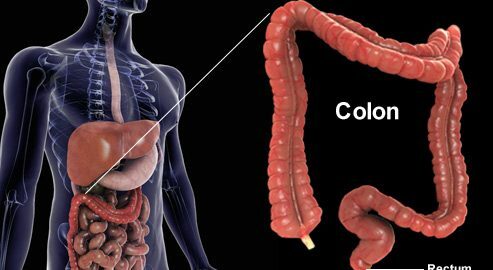 They are the first line of defence to protect your gut and airways from infection. They also help protect against allergies. • Ig E antibody – theses antibodies attach to and activate mast cells (described above). They also send out messages to attract other cells called eosinophils and basophils. Ig E antibodies, eosinophils and basophils play an important role in protection against parasites like worms. 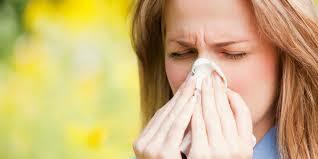 When the immune system is damaged by long term fear, anxiety and stress, these cells can also lead to allergies. • Ig D antibody – function not yet known. This is how the immune system normally functions, as it was designed to by God to protect you from infections. However, when you are attacking yourself spiritually through thoughts of self-hatred, selfrejection etc – your brain eventually converts your thought life into a physical reaction – and redirects the cells of your immune system to attack your own body instead of germs which is the true enemy. 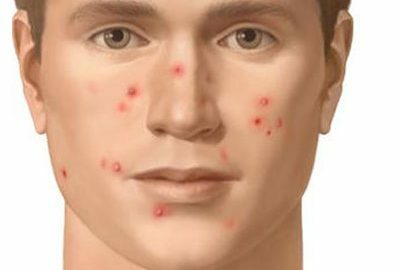 There is a combination of 3 different types of reactions that occur (hypersensitivity reaction type 2, type 3 and type 4). Hypersensitivity reaction type 1 is what causes allergies and is not related to autoimmune diseases. The Ig G and Ig M antibodies attach to the cells of your own body tissue, instead of germs. They then also attach to the eating cells. This activates the eating cells to release the toxic chemicals from the sacks inside them. Remember these toxic chemicals (such as hydrogen peroxide, superoxide, hydrochlorous acid, nitric oxide, destructive enzymes like elastase etc) were designed for killing germs. But now they are being unleashed onto the cells of your own body tissue. the cells of the body, causing cell damage or cell death. The Ig G and Ig M antibodies continue to attach to components of your own body tissue (called antigens), forming what is called immune complexes. An immune complex = antibody + component of your own body tissue (called an antigen). These immune complexes are eaten up by the eating cells. However, the immune complexes form in such large quantities that all the eating cells get used up and are exhausted. Because these immune complexes can no longer be eaten up, they start to accumulate in blood vessels and organs in your body, especially your kidney. Accummulation of immune complexes on blood vessel wall This activates the Complement System C3e stimulates bone marrow to make more eating cells C3a and C5a activates Mast Cells Eating cells release their toxic chemicals, damaging muscle and elastic tissue in the blood vessel walls, causing bleeding and clots to form. The clots can block the blood vessels causing the area of tissue it supplies to die Activated mast cells release chemicals like histamine and prostaglandins which cause increased permeability of blood vessel walls leading to inflammation body responds by killing itself. glomerulpnephritis (inflammation and damage in the kidney) and in the joints causing rheumatoid arthritis. This is where the T cells cause large amounts of toxic chemicals (hydrogen peroxide, superoxide, hydrochlorous acid, nitric oxide, destructive enzymes like. Without exception, behind every autoimmune disease, is a low self-esteem, self-hatred, self-rejection, condemnation and/or guilt. Smoking is responsible for more than 90% of lung cancer cases and this is what triggers the autoimmune response. Smoking also increases the risk of many other cancers. When you smoke you are opening the door to the spirit of death because you are bringing into your body a chemical that can help produce cancer. There is a spiritual root behind smoking – it is similar to autoimmune diseases – a low self-esteem, insecurity and the need to be loved. attacking the body which is an autoimmune response. These macrophages spread throughout the body and that is how the lung cancer metastasizes (spreads). The other 10% of lung cancers are said to be caused by exposure to the naturally occurring radon, atmospheric pollution in cities, passive smoke and exposure to asbestos, arsenic, beryllium, cadmium and chromium. However, as I explained in the background to cancer in general, your body is designed to cleanse itself of the toxic substances that you are normally exposed to in your environment. Fear, anxiety, stress, un-forgiveness and bitterness increase the levels of stress hormones in your body. High levels of stress hormones such as ACTH cause the cell walls in the lung to become stiff or rigid. As a result the cell wall cannot filter substances properly and the things that the body cell needs like nutrients and oxygen cannot diffuse into the cell. diffuse out. Thus the cells of the lung tissue are not able to cleanse themselves as they were designed to. The retention of waste products as well as the toxins from the atmosphere inside the cell damages the anti-oncogenes thus making you susceptible to getting cancer.